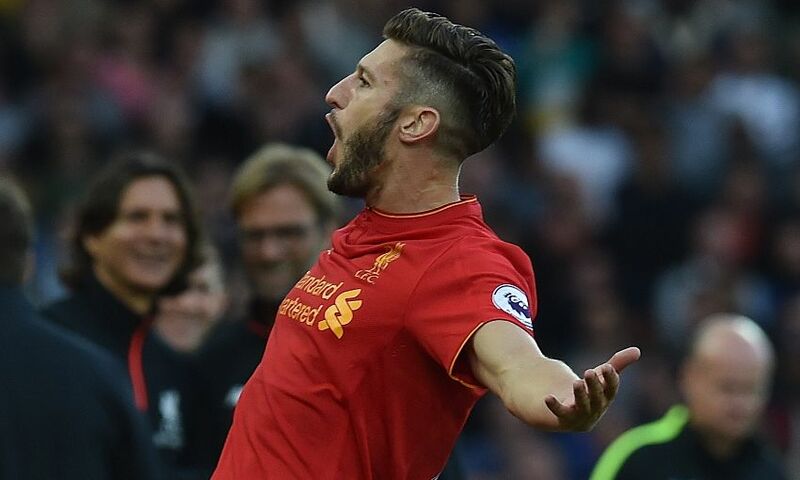 Adam Lallana believes the manner of Liverpool's emphatic 4-1 victory over Leicester City at the new-look Anfield on Saturday night has set the standard for the kind of performances they must produce on a consistent basis at home this season. On the day the new Main Stand hosted its first match with around 54,000 people inside the stadium, the Reds were in irresistible form as they swept the reigning champions aside comprehensively. Roberto Firmino and Sadio Mane applied the finishing touches to two stylish team moves in the opening half-hour, but Jamie Vardy reduced the deficit before the break. However, undeterred by the prospect of a Leicester fightback, Liverpool regained their grip on the contest in the second half as Lallana thumped in a third before Firmino grabbed the final goal at the end. “Collectively as a team I thought we were outstanding,” Lallana reflected afterwards to Liverpoolfc.com. “We got the two goals in the first half but let them back in with some sloppy play from ourselves. It was no-one’s fault and as a team we probably didn’t manage the game as well as we should have at 2-0 and gave them a few sniffs. “We said that at half-time and I thought in the second half we were outstanding again, on the front foot and got the goals at the right time. There were 8,500 additional Liverpool fans inside the ground as Anfield recorded its highest attendance since May 1977 thanks to the completion of the Main Stand redevelopment. Roared on by their increased support, Liverpool tried their luck on the title-holders’ goal 17 times. Lallana, Mane, Firmino and Daniel Sturridge all linked fluidly throughout, carving the Leicester defence apart on numerous occasions over the course of the evening. “It feels good,” said the England international, reflecting on the nature of the Reds’ attacking play. “We’ve got world-class players out there and irrelevant of what position you’re in, as long as you’re working hard for each other and creating chances, that’s what feels good. Despite their dominance for long periods, Lallana’s goal ultimately proved a timely one for Liverpool after Leicester had been buoyed by Vardy’s late first-half effort to reduce the arrears. The No.20 smacked an unstoppable first-time effort into the top corner from Georginio Wijnaldum’s lay-off 11 minutes after the re-start to restore the hosts’ two-goal cushion. “I caught it sweetly,” he reflected. “I remember Gini laying it off and I thought I’d just put my foot through it. It was one of them where as soon as you hit it, you know it is going to go into the back of the net.